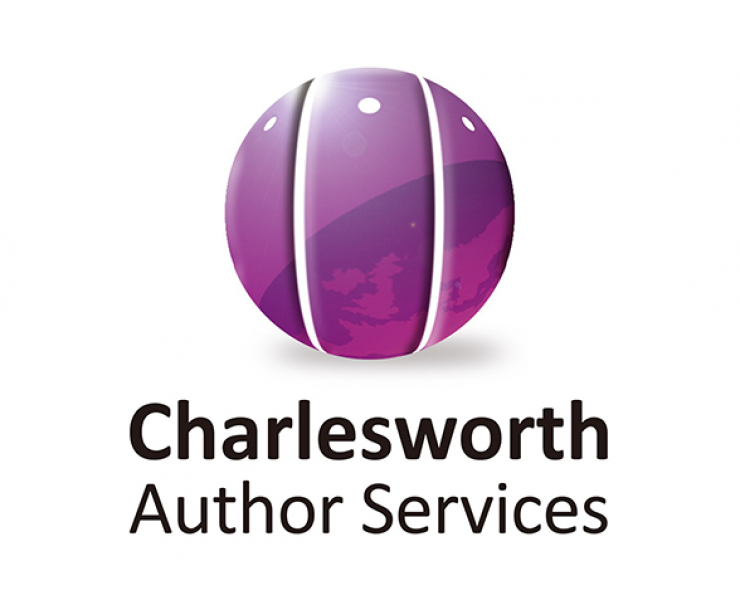 The Charlesworth Group, is delighted to announce that Dove Medical Press Ltd. has chosen to integrate its manuscript submission system into Charlesworth’s WeChat Gateway platform. ConTech 2018 tickets are going out this week and it’s not too late to get yours. The inaugural ConTech opens in just two weeks’ time. Every organisation creating and managing content collects mountains of data on its users and content – some valuable, some not. Using techniques like artificial intelligence, machine learning and visualisation, data science helps distinguish between the two – telling the story behind the data, predicting what will happen in the future, and zooming in on user needs in ways that would have been impossible before. 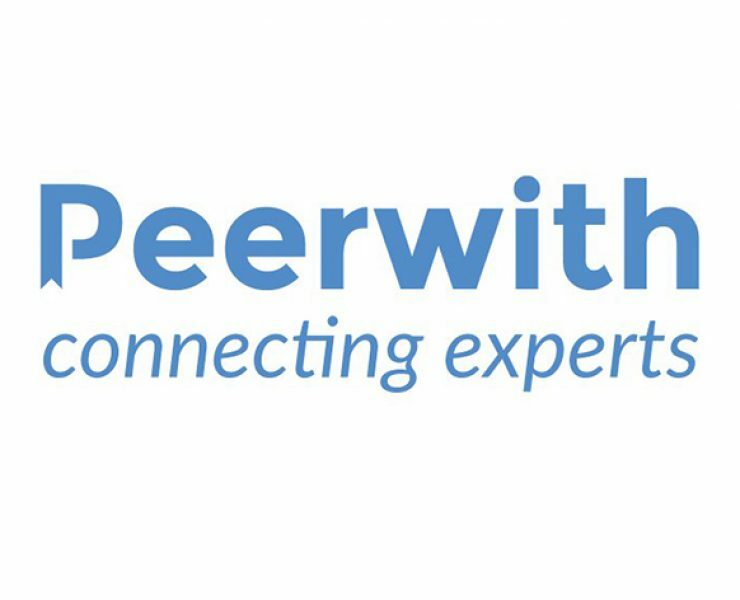 ConTech 2018 features the pioneering content owners who have embraced new intelligent technologies to change the way they create, manage and sell their content and those content users and information specialists who are using this new generation of tools to revolutionise the way they gain insight from content. 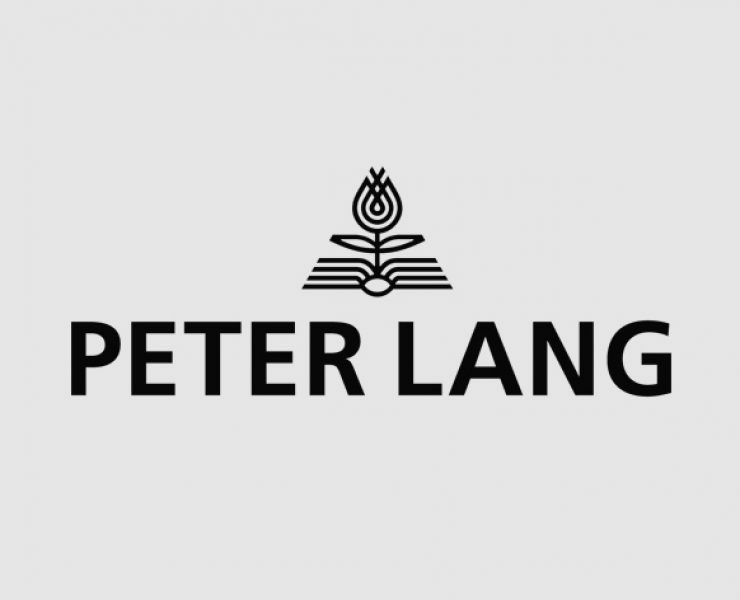 The world of publishing has been forged from two great waves of technology - the invention of the printing press and the creation of the internet. 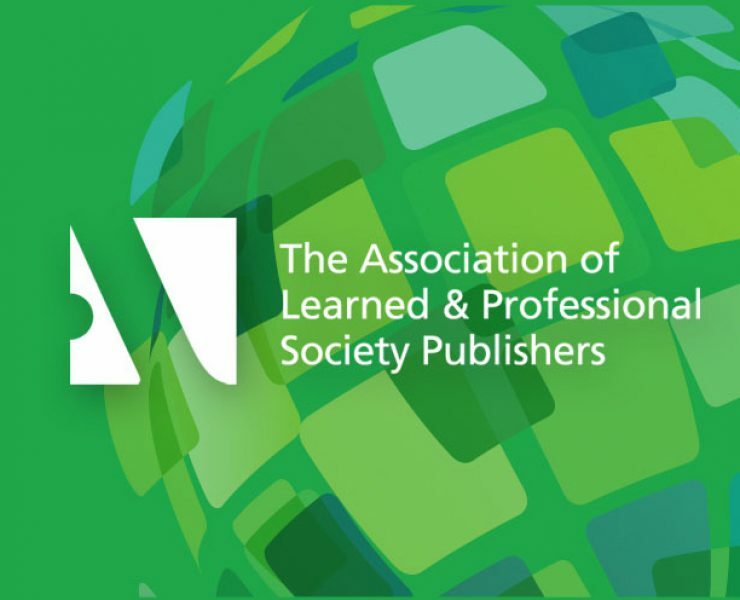 Those who attend ConTech 2018 will get to grips with the next, third wave of technology that is already revolutionising the world of publishing. Have you ever wondered what the opportunities that data driven content strategies can offer? The threats posed, factors to manage and areas to focus on in the coming months? The best ways to realise value in 2019? 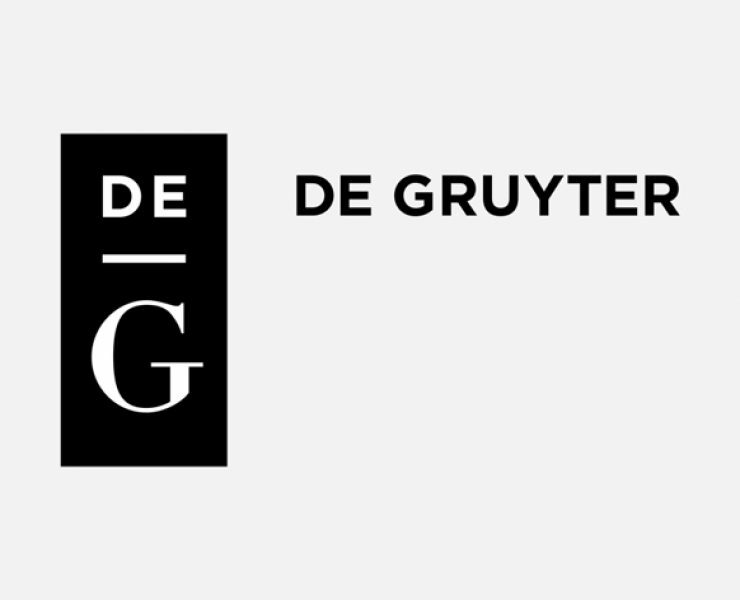 Peerwith is pleased to announce a new partnership with the independent academic publisher, De Gruyter, a company with a tradition dating back to 1749. ConTech 2018 is less than three months away!